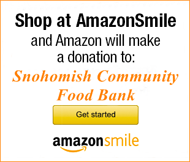 The Snohomish Community Food Bank is again a point of donations for the communities of East of the mountains. Financial donations will be used to purchased foods perishable in nature, as canned and dry goods are the most donated products. We are working with the Entiat Valley Community Services and Entiat Regional Health Clinic. You can send you check to P. O. Box 1364, Snohomish, WA 98291 or use PayPal through our website: www.snohomishfdbank.org. 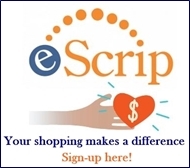 Make the check out to SCFB and note that the funds are for the “Wildfire Victims”. 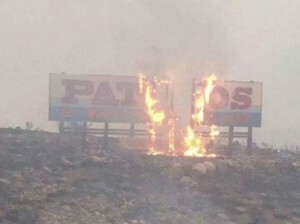 Other requested contributions are: medical supplies, school clothing and supplies, toiletries, hygiene items (including shampoos, dental cleansers, feminine napkins, razors, diapers for adults, babies, and toddlers), and gas cards for people affected by Wildfires living in Chelan and Okanogan counties.